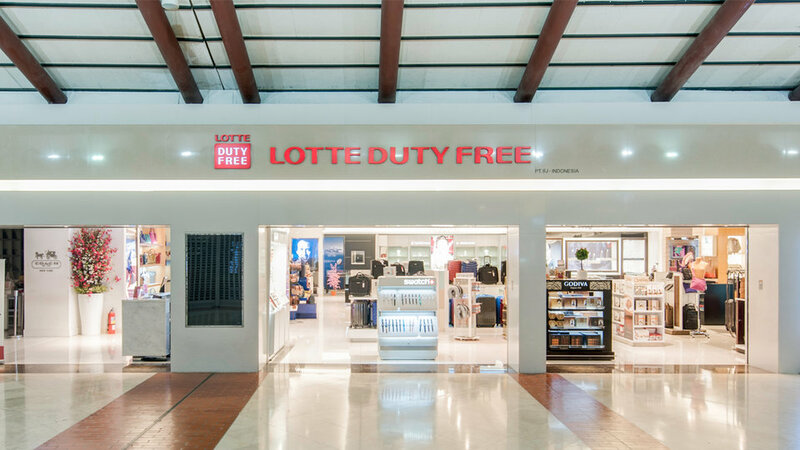 South Korean retail giant Lotte opened this week a new premium outlet in Giheung, Gyeonggi Province – the second-largest among its branches nationwide and the latest addition to large-scale malls launched by retailers here in hopes of raising offline sales. SEE ALSO : Is Korea’s retail sector future-proof? Lotte is pinning hopes on the latest outlet’s location, citing three highways and five major roads passing through Giheung. It aims to attract some 25 million shoppers in and around the region including Yongin, Suwon, Dongtan and Bundang in Gyeonggi Province. 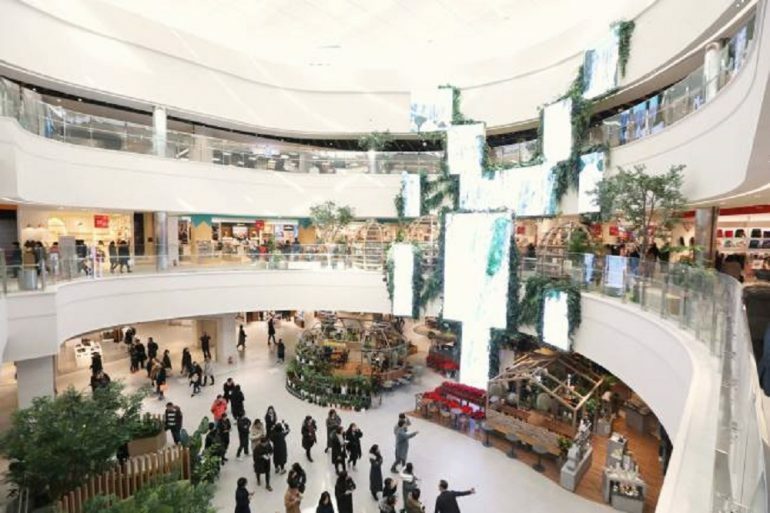 Chung Hoo-sik, an official in charge of the Giheung outlet, said that the shopping mall is geared toward consumers in their 30s and 40s who have children and live in southern Gyeonggi Province. “We found that 30- and 40-something customers from those areas have strong spending power. To attract them, we put entertainment facilities like an outdoor playground and entertainment zones for their kids (inside the outlet),” said Chung at a press conference on the launch. Built on 150,000 square meters of land, Lotte’s premium outlet in Giheung features 300 brands and is equipped with 3,000 parking lots. It is Lotte’s sixth premium outlet. The outlet has an indoor surf shop, Flow House, spanning 490 square meters. Lotte said it also houses Asia’s biggest Nike store in a 1,983-square-meter space. With an increasing number of people visiting multiplexes or shopping malls, retail giants like Shinsegae and Lotte have been opening large-scale malls in the outskirts of Seoul. Lotte opened a premium outlet in Goyang, Gyeonggi Province, in October last year, two months after Starfield Goyang was launched. Lotte opened its premium outlet in Paju in 2011, nine months after Shinsegae opened its store. “We see it as an industry trend to open a mega mall or a premium outlet because there are consumer needs for convenient shopping and enhanced lifestyle,” said Lee Jung-hye, who designed the outlet, adding that Korea’s premium outlet market is valued at 20 trillion won (US$17 billion won). Which tourists spend the most overseas?